The strength of our approach lies in the expertise and dedication of our team of over 100 experienced scientists, engineers, project managers, technology experts, and other professional staff. Lesley Shelley, Ph.D., R.P. Bio. Dr. Lesley Shelley is a Senior Water Quality Specialist with over 15 years of experience working in environmental consulting, academia, and government. Her educational background and technical expertise is in biology, aquatic toxicology, and public (human) health. Lesley has a B.Sc. (Biology) from the University of British Columbia, a B.A.Sc. (Public Health and Safety) from Ryerson University, and a Ph.D. (Biological Sciences) from Simon Fraser University. Her Ph.D. research involved investigating the effects of endocrine disrupting chemicals on salmonids such as rainbow trout and sockeye salmon, and she authored and reviewed multiple peer-reviewed publications in this and related fields. Prior to obtaining her Ph.D., she worked for 5 years as an environmental health officer in Owen Sound, ON and in Grand Forks, BC. As an environmental consultant in recent years, Lesley has worked predominantly with industrial and First Nations clients on environmental assessments and permitting applications for proposed new projects in the mining and oil and gas sectors. She has been involved at various stages of project development including pre-development (i.e., feasibility studies, environmental assessment), permitting, ongoing operation, and closure planning. Her expertise includes both environmental and human health risk assessment, with particular emphasis on metal toxicity to terrestrial and aquatic organisms and humans, contaminant bioaccumulation, and food chain modelling. 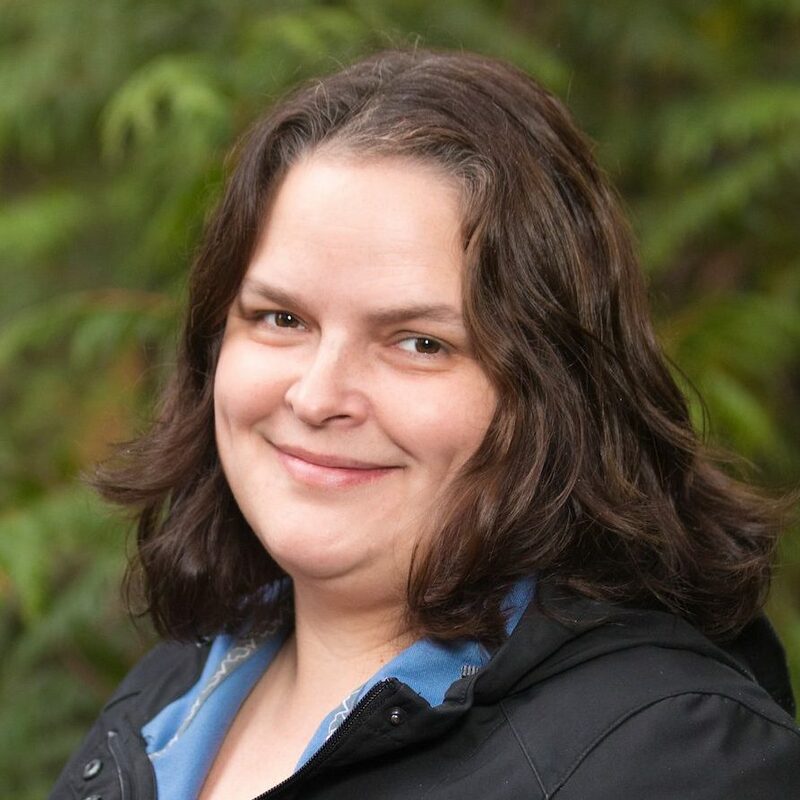 Lesley is responsible for conducting or overseeing risk assessments for aquatic, terrestrial or human receptors; developing and implementing selenium management and monitoring plans; and effluent discharge permit applications under the BC Environmental Management Act. She has advanced knowledge of federal and provincial guidelines and regulations, exceptional problem-solving capabilities, outstanding report writing skills, and a solid understanding of risk communication to both technical and non-technical audiences.